So Many Career Options Available For YOU! 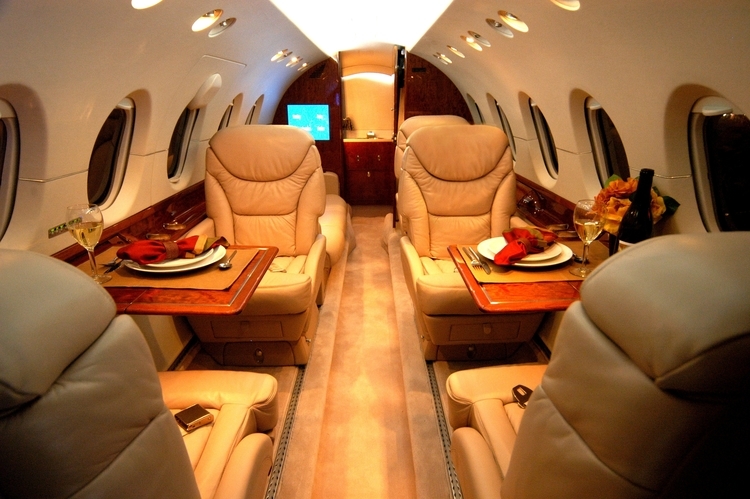 Let`s face it, aviation is quite an exciting field to pursue a career in. 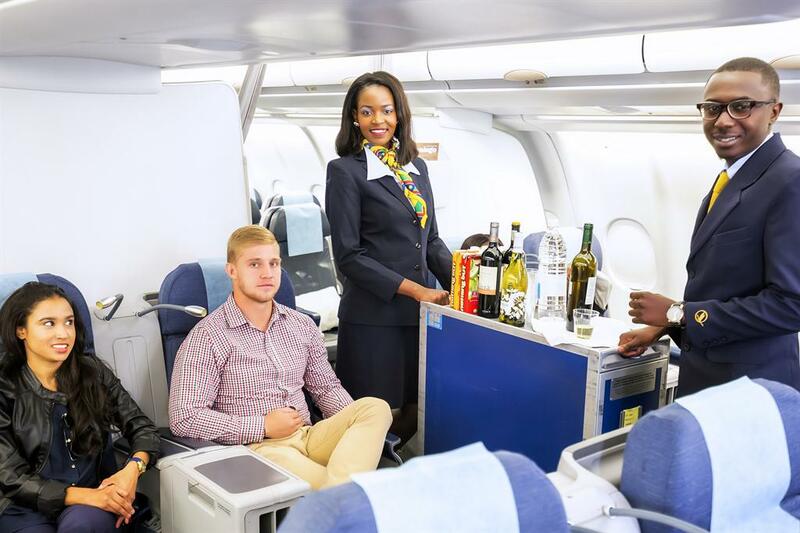 One of the most coveted career options in this industry is a career as a Flight Attendant. Most people love this career option because of the opportunity that it gives for flexibility, to travel the world and to interact with different background people. Although Flight Attendants meet difficult passengers every once in a while, the majority of the passengers can be very interesting – each with their own story and destination. 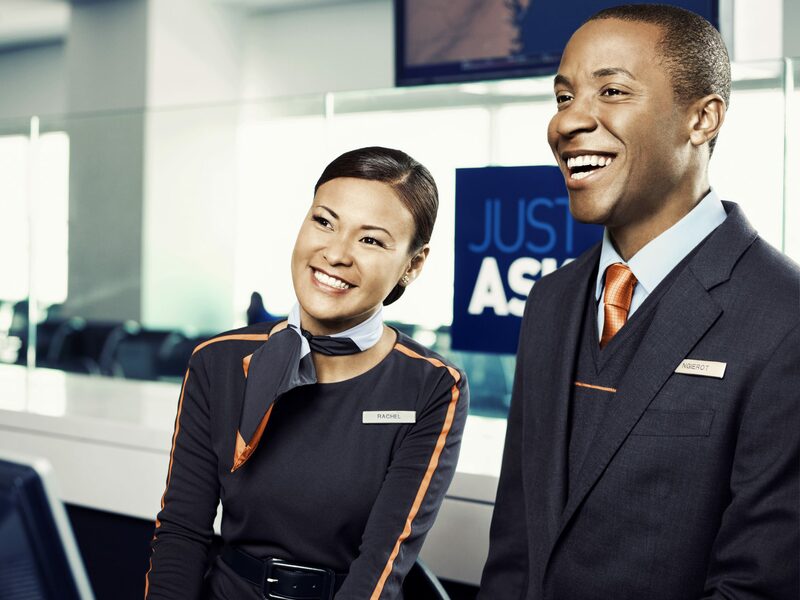 Such interactions with different people can help Flight Attendants learn different cultures and customs. This makes it not only a fun career but also one of the most popular of them all within the world of flight! But the question is, is a career as a Flight Attendant the only aviation-related career that you can pursue? Certainly not. There are dozens and dozens of them, but here are just a few other options you could consider along with basic details of what you need in order to pursue them. This career in aviation requires key skills in electronics, as the technician is responsible for maintaining all of the electronics systems in an airplane or in airports themselves. Many of the top earners have degrees in electrical engineering. For this option, there is no college degree required here, but there are Civil Aviation Authority certifications to obtain. The career is as it states – just like auto mechanics, these craftsmen repair and maintain the mechanical components of a plane. If you are going to become a Flight Mechanic, we encourage you to specialize in Airframes and Powerpants. 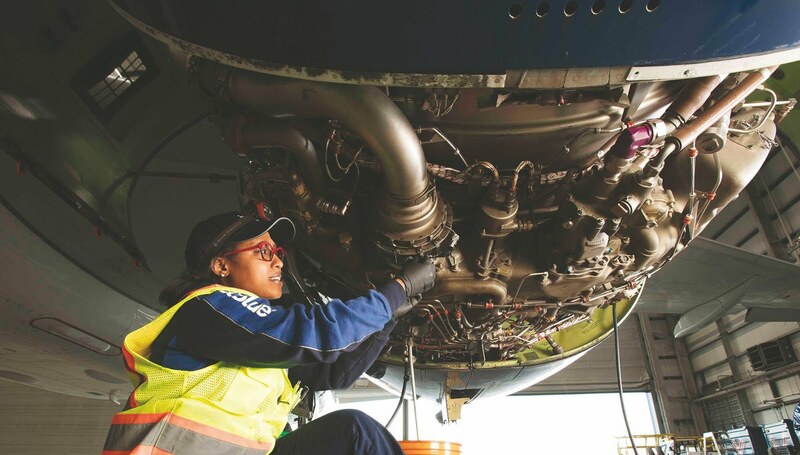 As an Airframe & Powerplant Mechanic, you will be more in demand and will have better pay. This is a less well-known aviation career, but a lucrative one. When major aircraft manufacturers design and build new planes, they need pilots to test them. The requirements are similar – usually an aeronautical degree and a pilot’s license. Job prospects are good for those who are willing to re-train as new technology is developed. 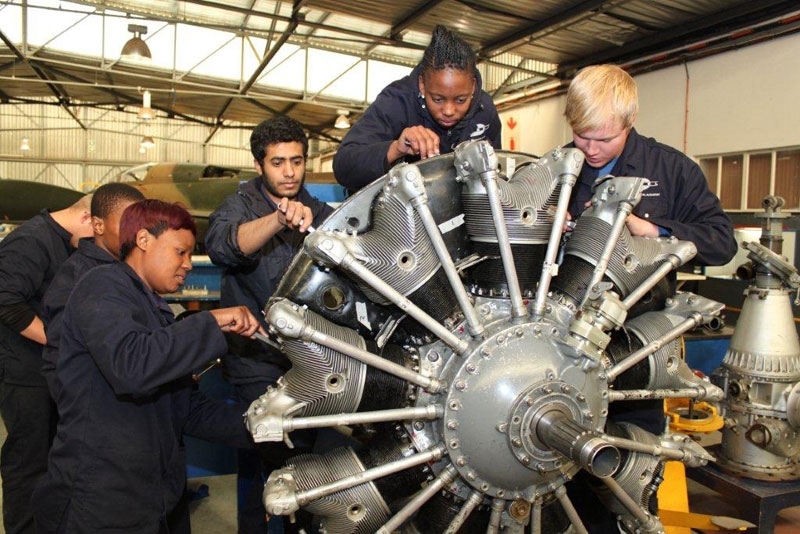 Starting in February 2018, there has been a 30% increase in demand for Aeronautical Engineers in African airlines. 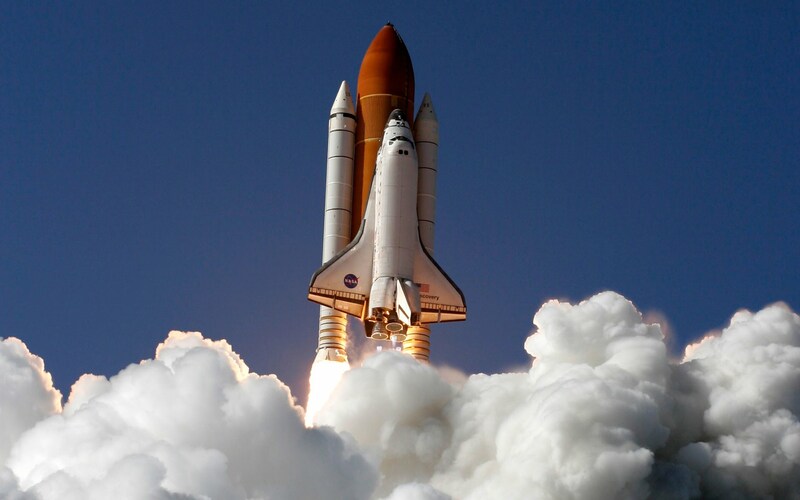 Work as an Aeronautical Engineer requires a higher education of course and usually a graduate degree. But the field has an unlimited future – research, development, design of aircraft – it’s how we transport people and things. This is another aviation career with an unlimited future. Think in terms of spacecraft, middles, drones, and satellites. A College education or a University Degree program will be a must, along with continued education and training. This is a stressful position, and we have all seen films of controllers in horrible circumstances when airplanes are in distress or danger. These are not the only jobs, however. There are computer centers when much of the monitoring is done. As technology continues to disrupt this career field, there will be some decline in demand. But there will always be the need for techies in this field. Designing the interiors of aircraft is an aviation career that involves many skills – it’s much more than an interior design position. Creating space that is aerodynamically appropriate and yet accommodates all of the needs of crew and passengers is a feat, and as designs change, so will interiors. Technology will figure highly in this career field, especially in the development of models. For those who want to get around aviation without the demand of education and training beyond high school, a ground crew position may be a good option. As a Ground Hostess, you will not particularly require special skills beyond the training that airports/airlines provide upon hire. There is an increasingly greater demand for Ground Personnel this 2018 especially for interested applicants who speak multi-languages. 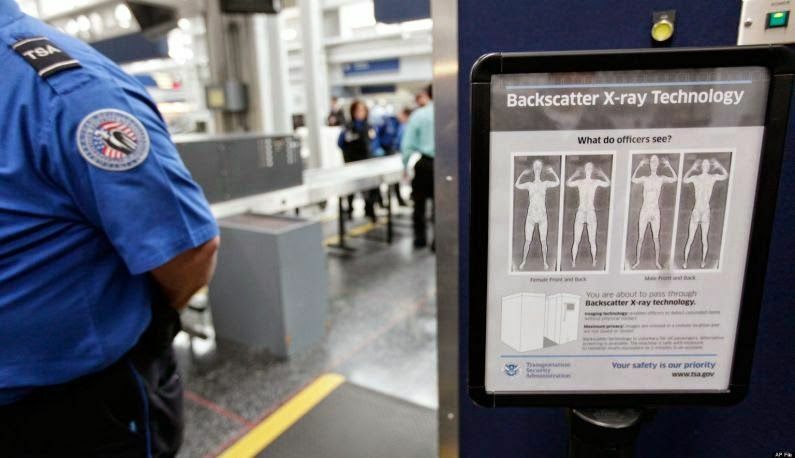 From on-flight marshals in disguise to security agents at the gate, there is a myriad of jobs involved with airport and airline security. 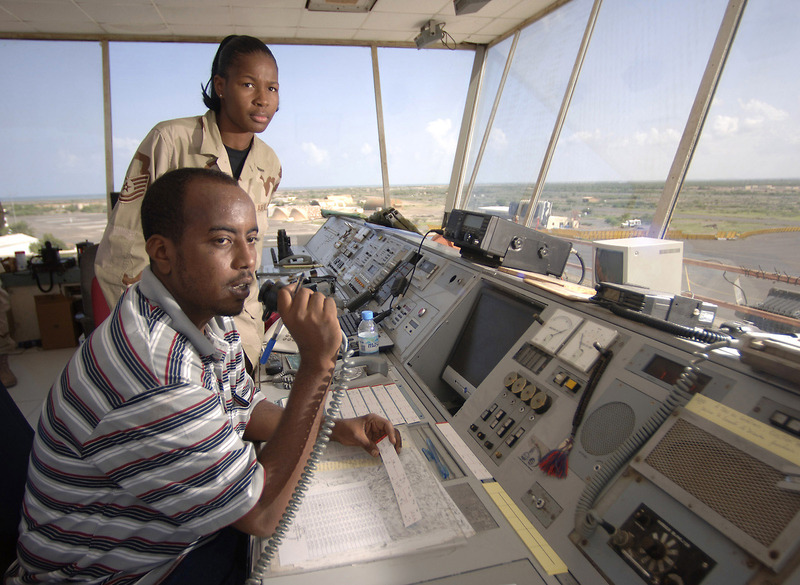 For security personnel, the pay is good for higher-level positions with degrees. Airline jobs are not going away. 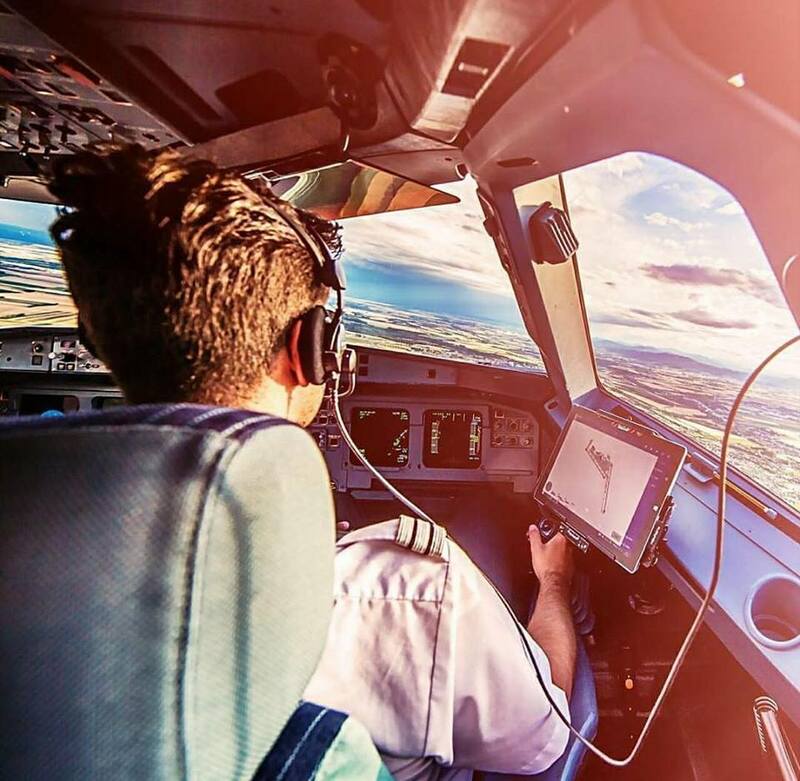 Most in demand right now are pilots and mechanics and as technology continues to evolve, there will no doubt be new careers with new skills requirements.